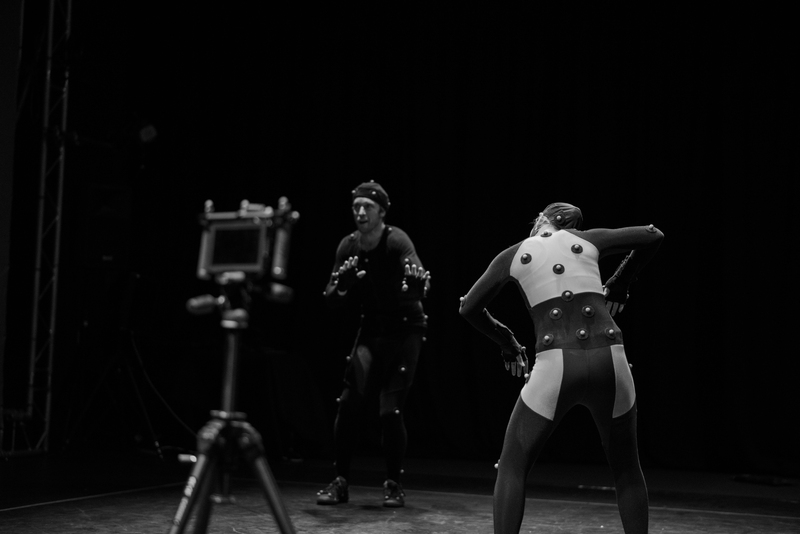 Performance Capture Intensive | Captivate Action Ltd.
Our Performance Capture Intensive Course is unique in-depth training for working as a Performance Capture Artist (or ‘motion capture’ artist). 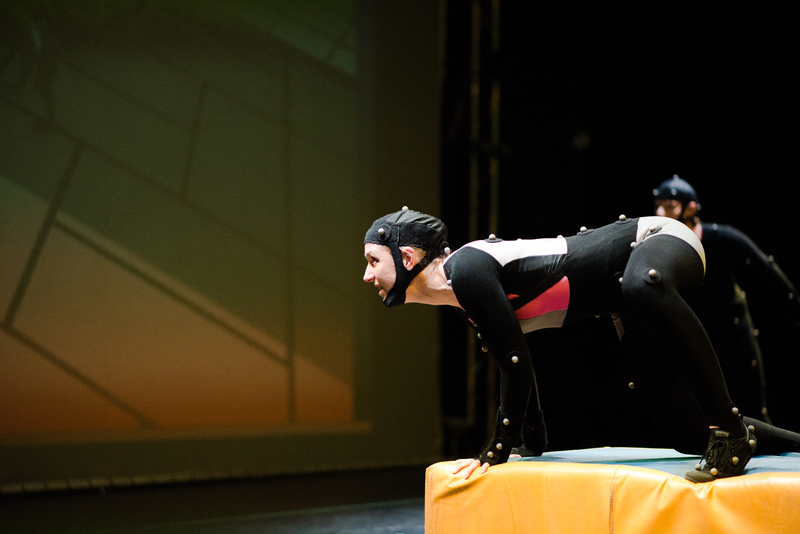 As this industry is growing, it is not just enough to “have done mo-cap” – you need to do it well. 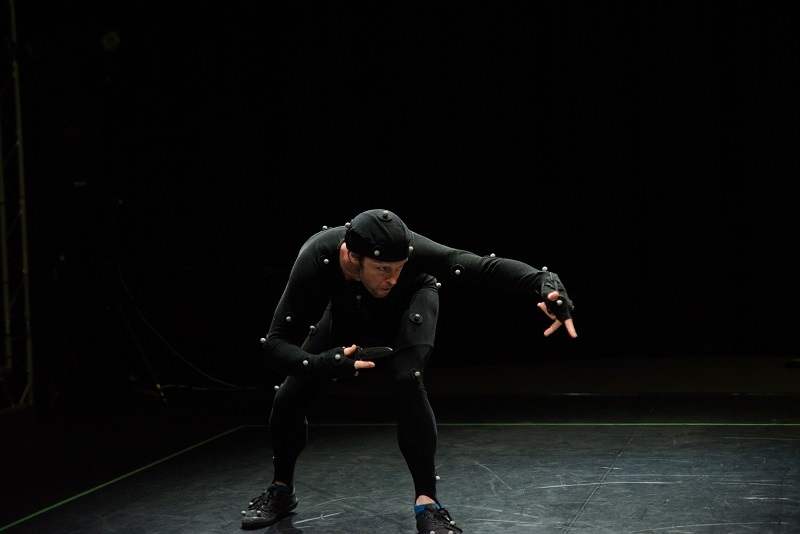 This intensive course trains you how to create and bring out your best work specifically for Performance Capture / Motion Capture. 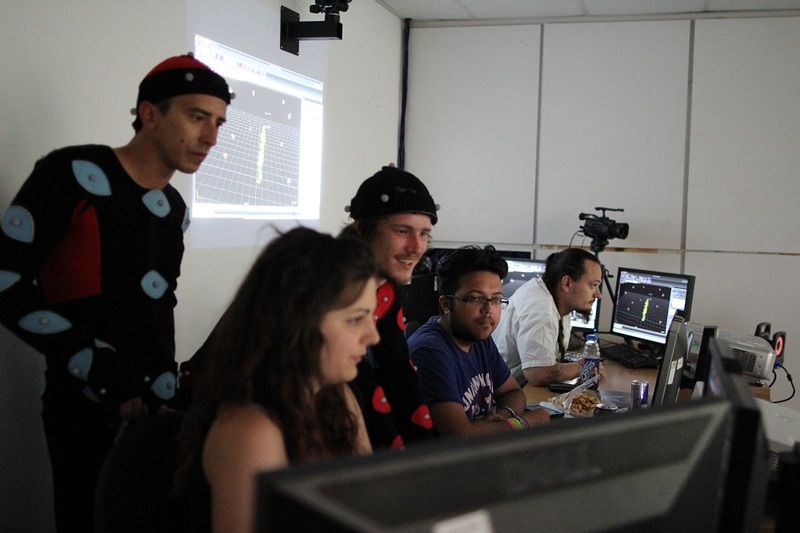 It was the first such course developed for this kind of training in the U.K., and is currently the only of its kind. 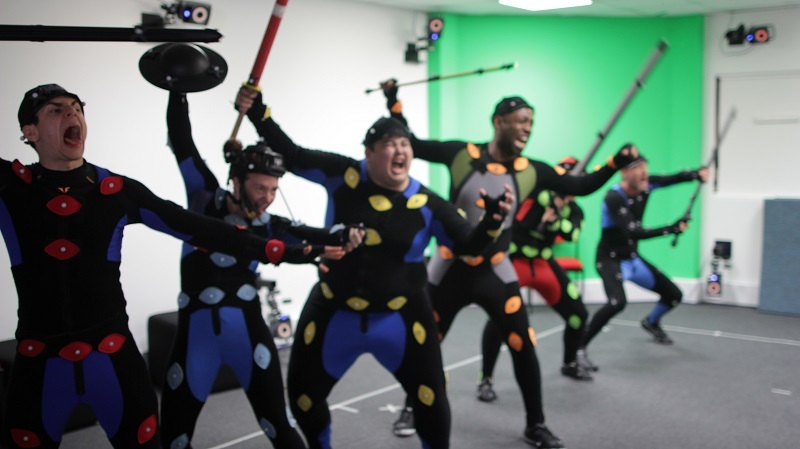 We train you in the physical awareness, movement, story-telling, acting and technical skills that you need to get the most successful results in this industry, satisfy your director, and help the technical team. 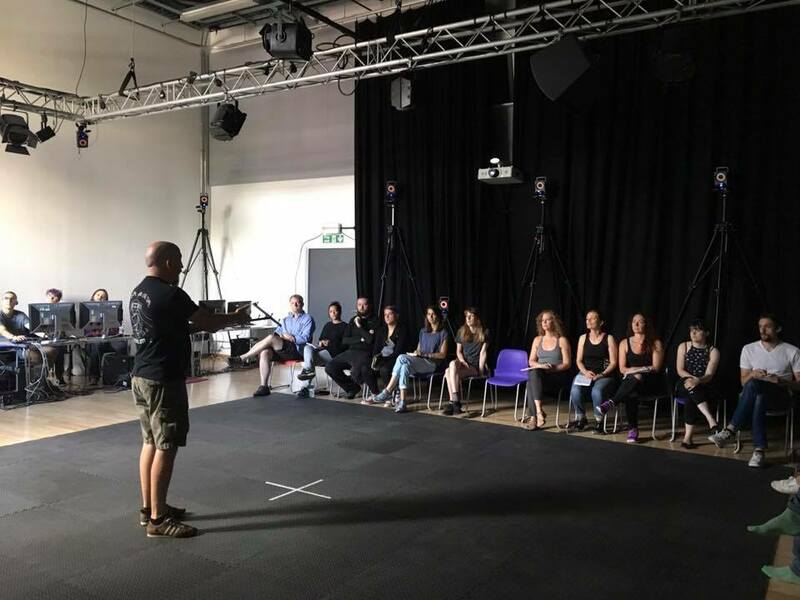 Through the week you will receive physical conditioning and have time for creative exploration so you also find how to apply your own unique strengths as a performer, and develop other areas of your toolbox. Each day you will be placed in a ‘shoot’ scenario so that you will learn the ins and outs of working professionally in this medium, and directly apply the skills that you are developing. 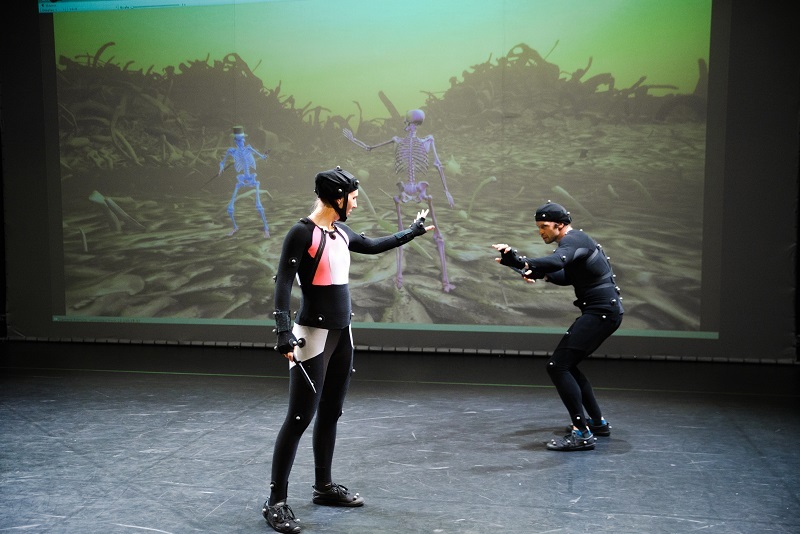 These skills can also of course be taken with you into any other performance field in the future. 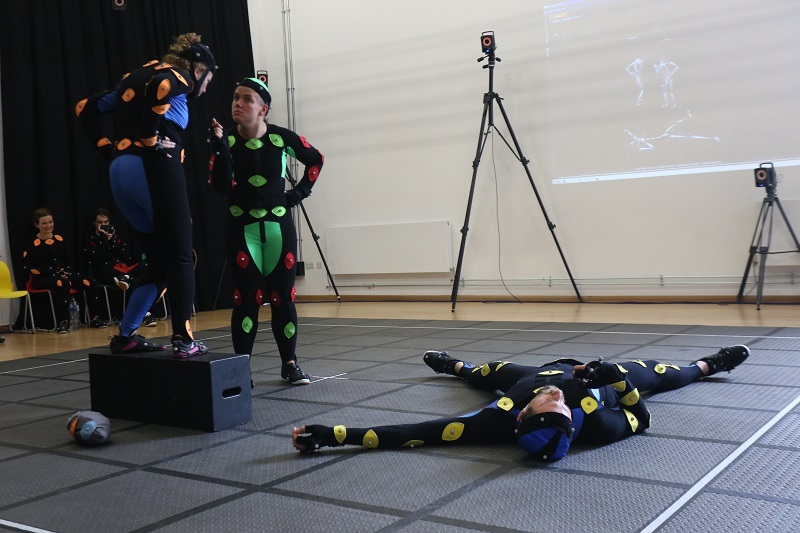 The Performance Capture Intensive course is run in partnership with the University of Portsmouth Motion Capture team, who will host an introduction to the set-up and technical aspects to the motion capture. 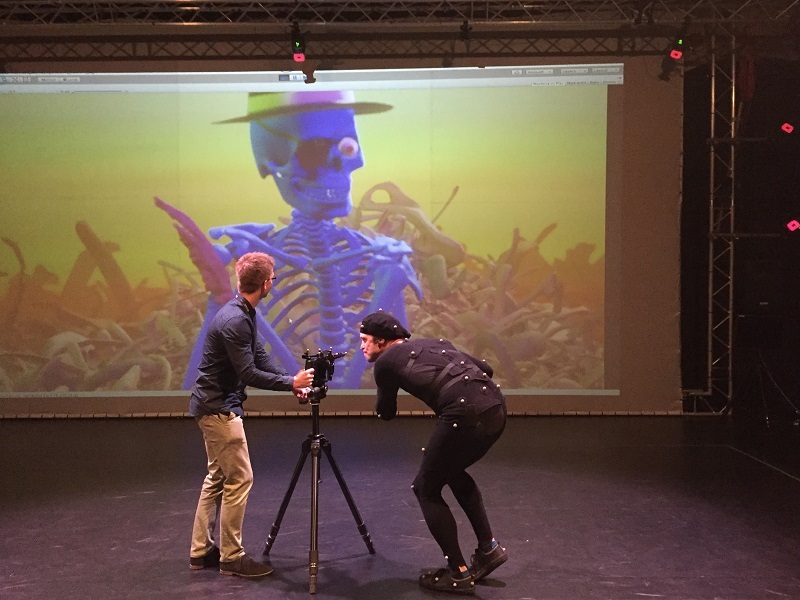 They will also be on-hand to aid with any technical questions throughout the week, as we believe it is important that every performer understands what goes into the entire animation process. 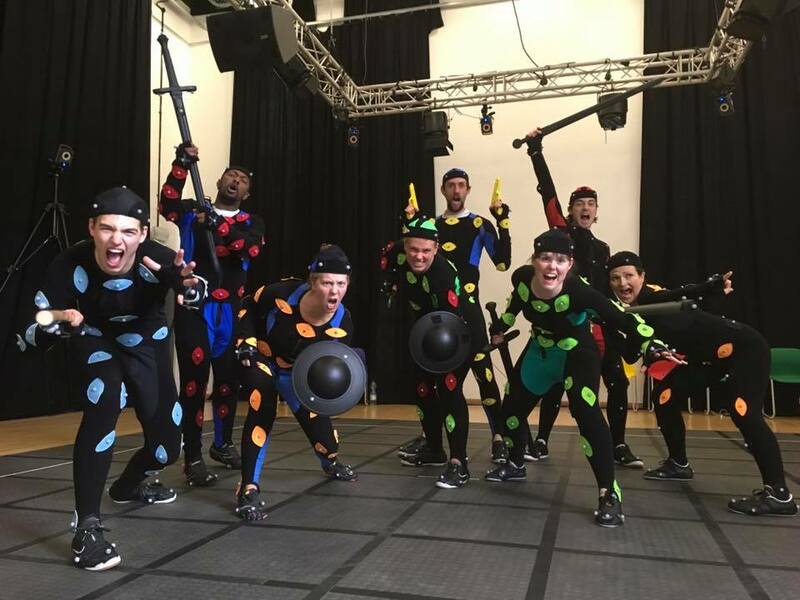 The intensive will culminate in a full ‘capture session’, where we will throw you in the deep end as you learn to shine under pressure. 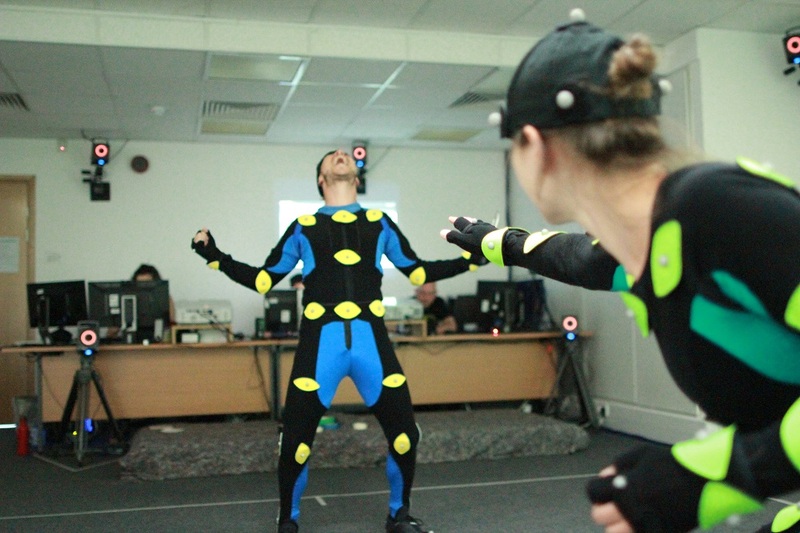 The Captivate Performance Capture Artist training is now listed by Spotlight UK – the first training course in the UK to have this recognition. Selected performers may be considered for the Captivate Artist Team after completion of the course.